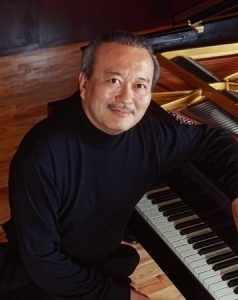 Deeply experienced, seasoned teacher and concert pianist, providing world class instruction to all levels/ages, beginner through teaching/performing professionals. Deliver lessons both in-studio and online, coast to coast. Also theory & composition. 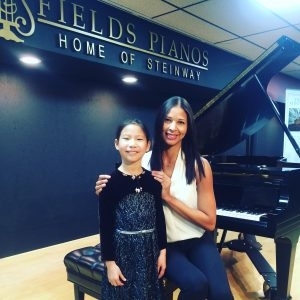 Piano teacher in Las Vegas home studio. I also teach online. 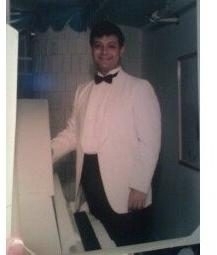 I specialize in beginning to intermediate, and instruction in piano literature.